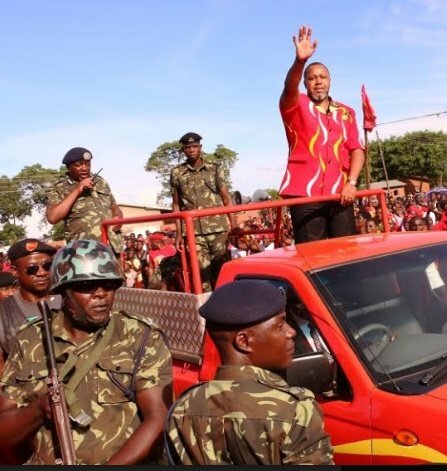 The High Court in Blantyre has stopped the Inspector General of Malawi Police Service Rodney Jose from suspending or interdicting 40 police officers on vice president Saulos Chilima security detail. The police suspended the 40 officers, accusing them of absconding from duties and were supposed to face disciplinary action. However, Bright Theu, who represented the interdicted police officers obtained a court injunction on January 8, preventing Jose or other senior police officers from interdicting the 40 officers. Another court injunction issued on Thursday and signed by Judge Healey Potani says: “The interested applicants (40 police officers) interdictions are hereby stayed or suspended forthwith. This is a third court order against the police on actions against the vice president or security detail after the police on Wednesday decided to interdict the 40 police officers. Social-political commentator George Kasakula said the ruling Democratic Progressive Party (DPP) is using the police to victimize Chilima. “I see politics in this matter. The police officers are innocent. They were deployed by the police to provide security for Chilima. There was a court order that said they should not be removed. So the police officers were complying to the court order. Nothing wrong here,” said Kasakula on Times TV. The relationship between Mutharika and Chilima went sour after the vice president resigned from the DPP and decided to challenge his former boss and political mentor during the 2019 tripartite elections. Under the Presidents (Salaries and Benefits) Act, the Vice-President, among other benefits, is entitled to one personal bodyguard, one head of security guard, six security guards, two chauffeurs, two cooks and two personal assistants. Since his announcement to part ways with DPP, Chilima—whom Mutharika picked from the private sector in January 2014 as his running mate —was stripped off his Cabinet portfolio of Minister Responsible for Disaster Management Affairs and in-charge of National Public Events. The President on July 8 2018 also ordered that Chilima should no longer be co-chair of the Malabo Montpeller Forum, an international think-tank to which he was appointed in September 2017. Owo mukuti malamulo akuti wachiwiri akhale ndi asilikari 8 (1+1+6). Ok nanga bwanji akulilira 40? Why are people not condenming Chilima for abusing the police? Dziko lathu lalowa uchitsiru. People have stopped thinking. We keep backing stupid behaviours. How can Chilima have 40 police officers guarding him? Isn’t this a waste of public resources? Not even the British Prime Minister has 40 police officers. 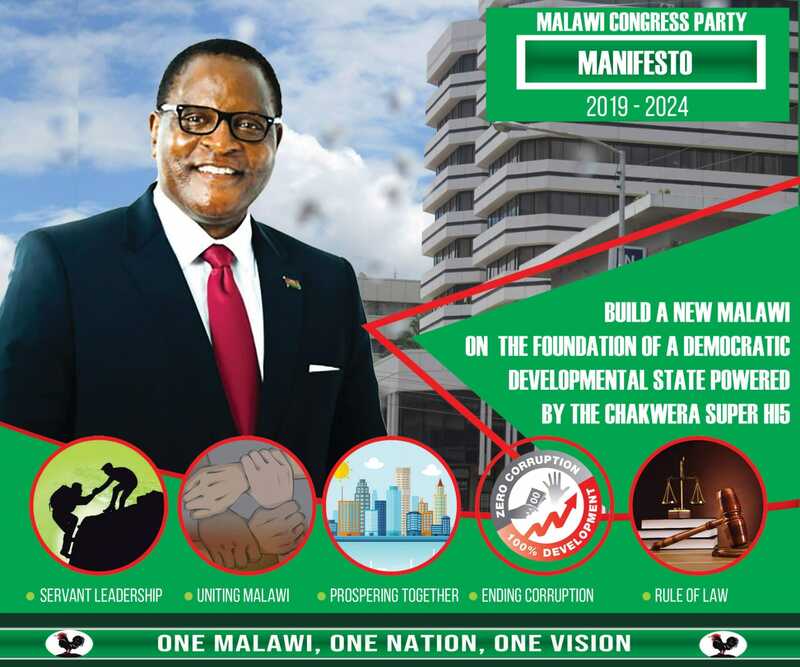 How can such a man claim he wants to bring change to Malawi. Nanunso khalani chete apa mwaziwa liti kuti apolice 40 achulukisa. Mmesa its the same DPP government that assigned such numbers to him. Ndi nomwenu tikamapanga point out zopusa zimene DPP I kupanga you spend your entire day on this forum defending stupidity including the 145 million, senseless arrests of people. Nde lero mukhale anzeru apa because there is bad blood between your party and chilima. Don’t waste our time here. Mpaka ma guard a polisi 40 ? For what? Koma UTM ndiye akunjenjemela nayo! I have never seen this kind intimidation…………….. on the brighter side that keeps us in the news daily……… good free publicity!! Why embarras yourself again and again ????? Koma ma learned COunsel nonse amene muli ku Policeko bwana IG mumawalangiza cbani?